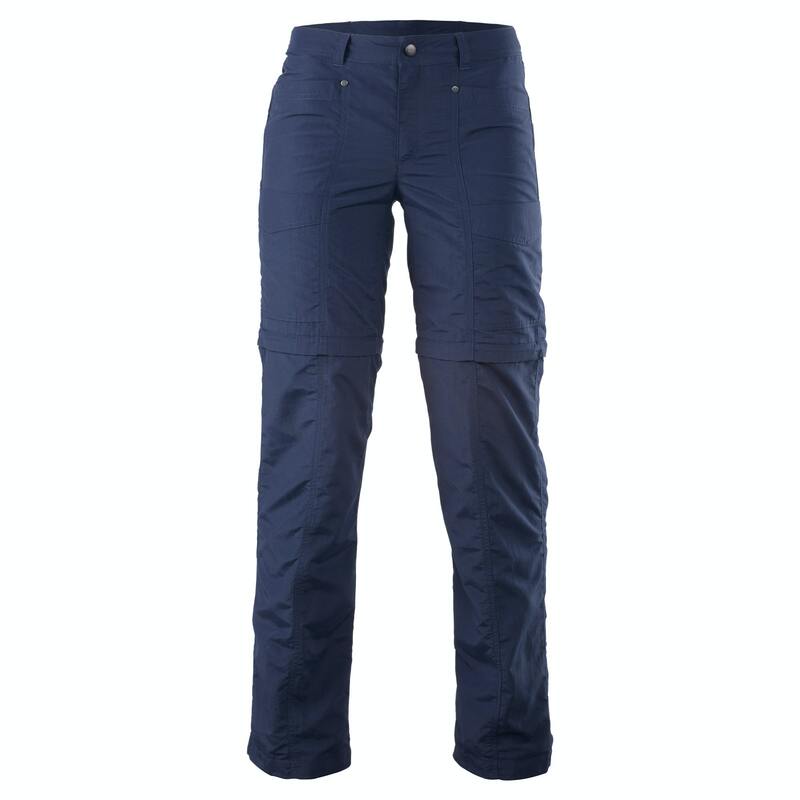 Pack less and take more with the Kanching Women’s buzzGUARD pants. The fabric is infused with insect repellent for safe long-lasting protection from biting insects at home or abroad. Zip off the lower leg to transform these quick-drying travel pants into shorts. Colour-coded zips make it quick and easy to convert them back into pants.